Received both multiple copies of the 2017 Mainline and Forza Series P1, got to work on these. While the red-on-black looks good in person, nothing beats all-black. I honestly can’t tell if this things red or orange. In this pic it definitely looks red but IRL I swear it leans more towards orange. Also a shame the Mclaren emblem up front had to go in the tampo removal. Stupid stripe. And here’s a shot of the 2017 next to my tampo-less F1 GTR. 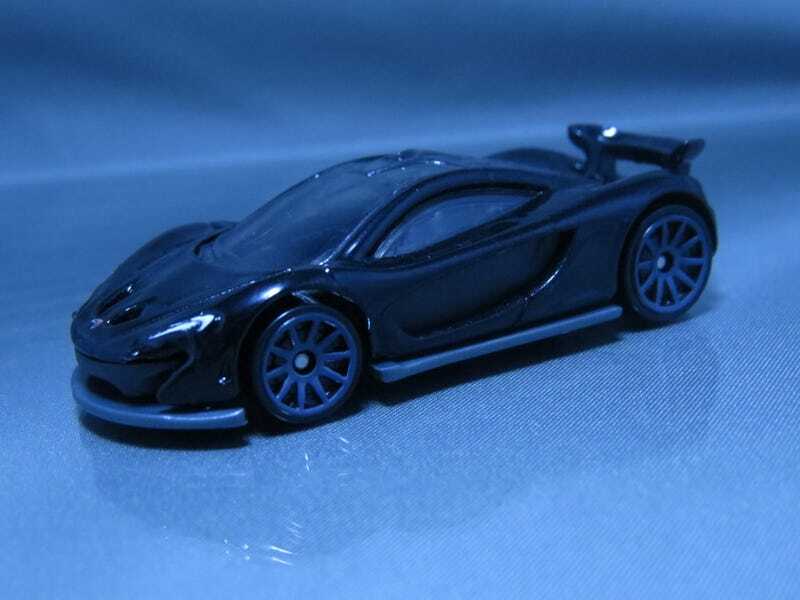 Now, I just 2 more Forza P1s and the car culture P1 coming soon and I will achieve Ultimate Macca Mania.